As of this writing we here at 10,000 Birds are pleased to say that we have 14, 787 “likes” on our Facebook page. We’re pretty happy about that as it allows us to share our content to lots of people that might not otherwise come across it. 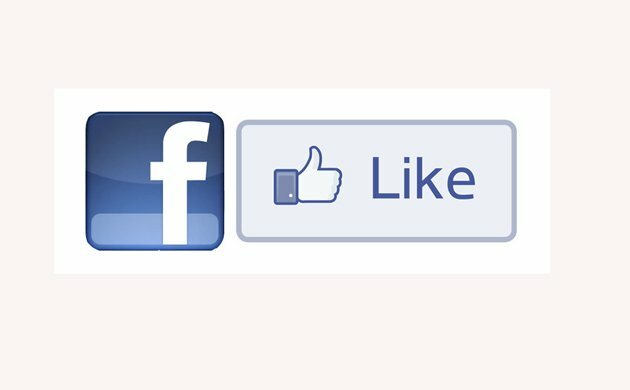 Have you like us on Facebook yet? Why not? Get to it! And always feel free to share our posts on your social networks. After all, if you like it won’t your friends? How dare you deprive them of all the birdy goodness here on 10,000 Birds! Finally, thanks for being great readers. We appreciate you dropping by to see what the latest thing we have posted is and love the fact that so many people still read 10,000 Birds after so many years. Congrats on the Likes milestone! Can you and your followers help us protect birds and their habitats in Europe from lawmakers? The European Union wants to change laws which have saved thousands of sites in Europe for conservation use and which have also been responsible for growing the numbers of some at-risk species. These laws (the Birds and Habitats Directives) are being reviewed, but we think they should be safeguarded, not undermined! Anyone who can put their name to our Nature Alert campaign (more information here: http://tiny.cc/naturealert) would be doing us a massive favour – every signature counts! Sept 7, 2015. lodi,California Just observed a battle(?) between a bunch of hummingbirds and a common bluejay. I saw six hummingbirds at once and I think there were as many more. Hard to tell because they were in a live oak and the leaves are about the size and mottled brown color of the birds. Jay screeching its alarm call but the hummingbirds silent. I don’t know why the jay woud not flee. I could not see any nests and it is late in he season for nesting. Often see hummingbirds here of several varieties but they are usually alone and agressive toward each other. Very curious behavior. Where Are You Birding This Fourth Weekend of November 2011?